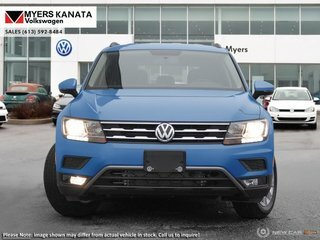 Rear View Camera, Bluetooth, Aluminum Wheels, Air Conditioning, Remote Keyless Entry! SPECIAL! Demo Sale Was $34835. Now $33435! $1400 discount for a limited time! More options, more legroom, more power! 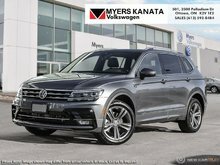 There is more of everything in the new 2018 Volkswagen Tiguan. 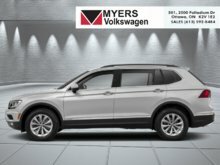 Our Tiguan's trim level is Trendline. 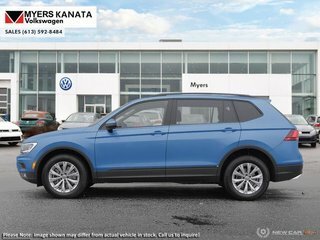 The all new redesigned and reinvented 2018 Volkswagen Tiguan Trendline comes equipped with much more adding a huge value for your money. Options include aluminum alloy wheels, heated side mirrors with turn signal indicators, tailgate and door power locks, 6.5 inch touchscreen mated to 6 speakers, App-Connect smart phone integration, USB input, Bluetooth, front bucket seats, remote keyless entry, cruise control, air conditioning, power windows front and rear, a back up camera and an impressive array of passenger safety airbags. 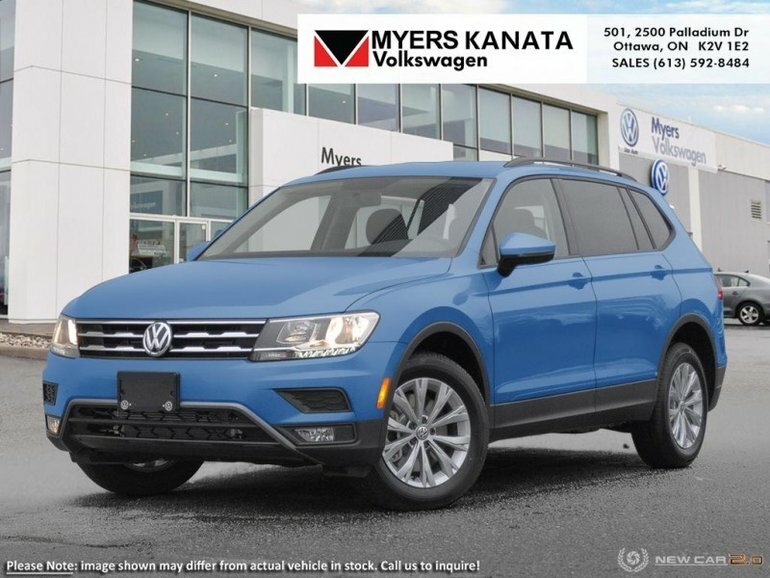 This vehicle has been upgraded with the following features: Rear View Camera, Bluetooth, Aluminum Wheels, Air Conditioning, Remote Keyless Entry. This is a demonstrator vehicle driven by a member of our staff and has just 8000 kms. 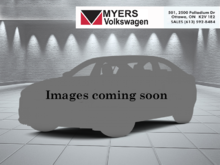 We've discounted this vehicle $1400. See dealer for details. 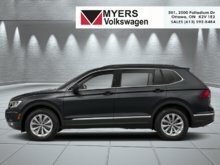 Interested in the 2018 Volkswagen Tiguan Trendline - Bluetooth ?